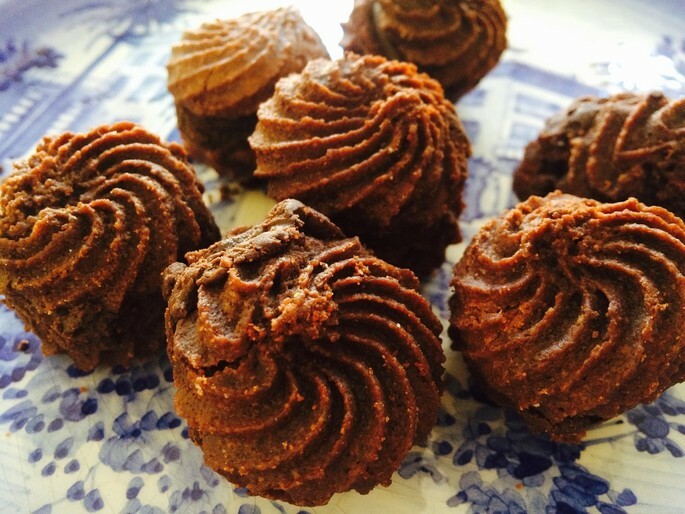 The day of lovers is celebrated everywhere in discos, squares, restaurants, etc., to spend a romantic evening. 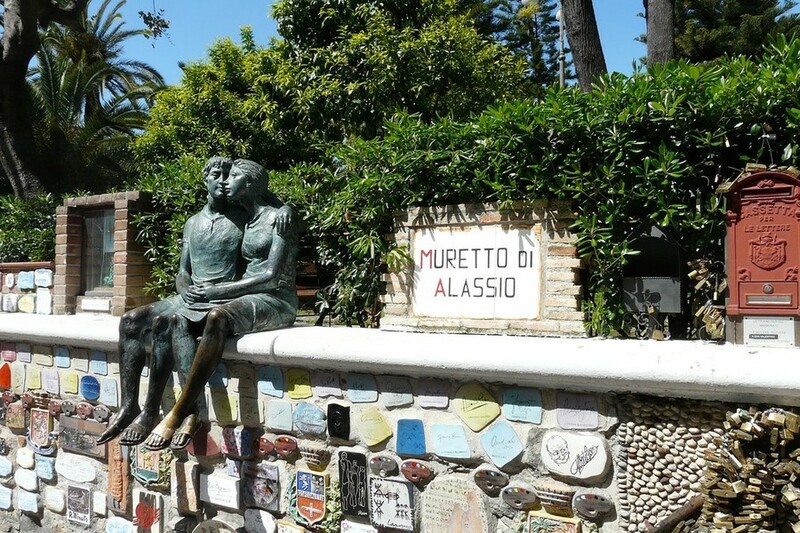 Alassio, on the other hand, offers something original. 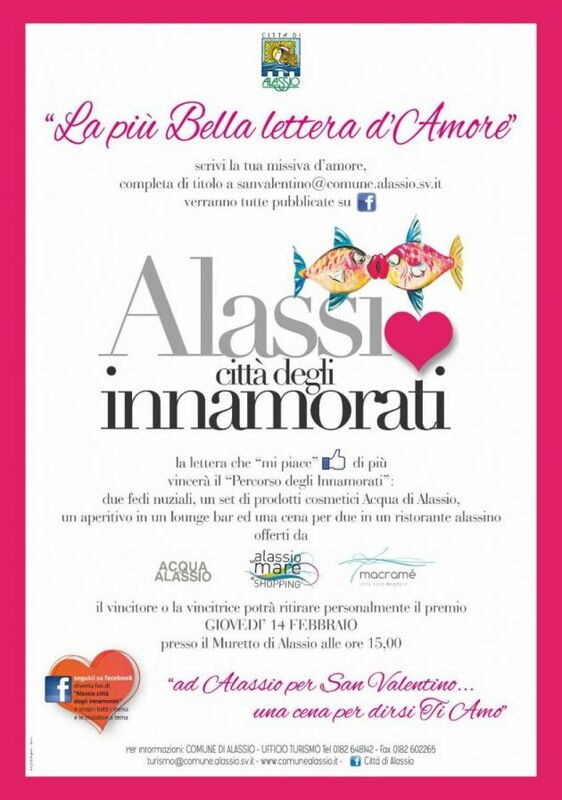 On the 14th of February in front of the famous "Muretto" love letters will be read and judged by a prestigious jury, chaired by the inventor of the competition and Andrea Gallea, and a prize will be awarded to the twenty most beautiful letters. 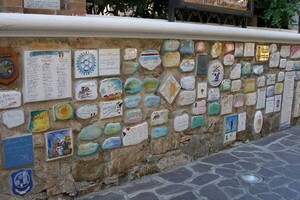 The competition, carried out under the patronage of the Culture and Tourism Department of the City of Alassio, Province of Savona, has been enriched since some years, with a new section dedicated to the deceased personalities who have signed the tiles from the wall. Each year, the name of one of these celebrities is drawn and honoured through poems and letters written by passionate admirers. On Valentine's Day there will also be the initiative of the "Card for Lovers", with which you can enjoy a discount of 5% and special offers in shops and hotels of the city. The card can be requested free of charge from the Tourist Office. (The affiliates will be recognizable by a window sticker). 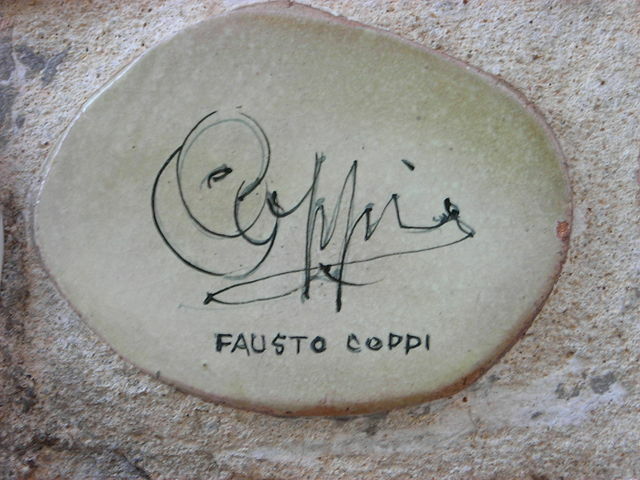 Not to forget that Alassio is also the city of the delicious and well-known "Baci" (kisses)!